Wang worked as a sales director of Huawei for just over a year; he had previously been one of the firm’s public relations directors. The arrests are the latest embarrassment for the world’s biggest telecoms equipment maker, following the detention in Canada last month of the firm’s chief financial officer, Meng Wanzhou — accused by the US of violating Iranian sanctions. Huawei has for months been publicly criticized and blacklisted by Western countries, accused of acting as a proxy for China’s security apparatus. 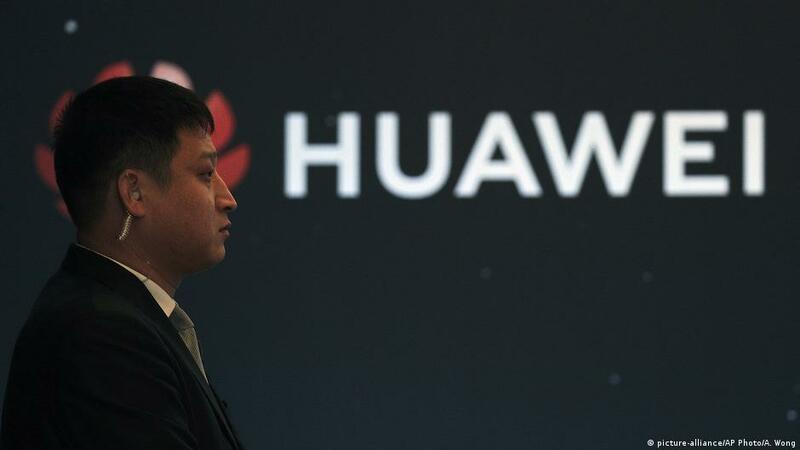 Even so, the US, Britain, Australia and New Zealand have announced plans to remove Huawei equipment from their cellular networks, leaving Canada as the only country in the “Five Eyes” intelligence network not to take steps against the Chinese firm. Poland’s internal affairs minister, Joachim Brudzinski, on Friday called on the European Union and NATO to agree on a joint position over whether to exclude Huawei from their markets. “There are concerns about Huawei within NATO as well. It would make the most sense to have a joint stance, among EU member states and NATO members,” he told Polish private broadcaster RMF FM.